He is the leader of the 1968 student revolt, who later became a construction worker, a social democratic politician and the founder of the youth centre Fryshuset. Anders Carlberg lived almost all his life in the spotlight. Controversial but also loved, not least by the many young people – and not so young – that came into contact with Fryshuset over the years. 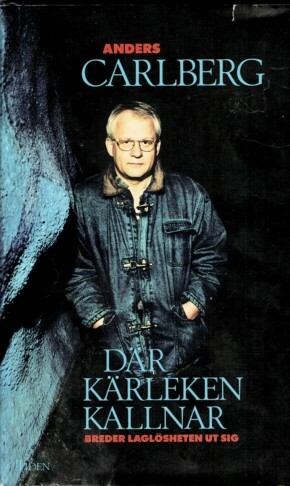 In the book, based on interviews, Anders Carlberg tells the story of his life for the first time, from growing up in Gubbängen, a suburb to Stockholm, via the classical occupation of the student union house at Stockholm university and his debates with Olof Palme to the ideas behind Fryshuset.